At this time of year when the temperature drops dramatically and the snow falls, many Canadians in the east head south to Florida or the Caribbean. Those on the west coast often head for Hawaii. I recently joined the exodus and spent two weeks at the Napili Kai Beach Resort in Maui – a hot spot for Canadians and avid golfers, in particular. 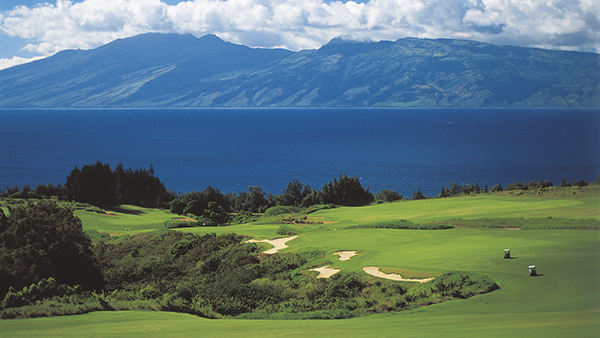 There are 16 courses on the island of Maui. The founder of the resort, Jack Millar, was a golfer from Vancouver. He felt that the social aspects of golf should be such an important ingredient for his resort that he built an 18-hole putting green alongside a 9-hole green for novices. 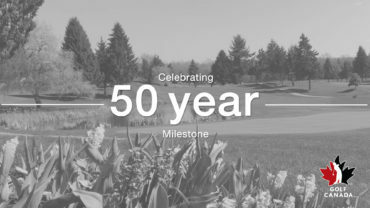 For the past 50 years, Monday afternoons have been set aside for a well-attended putting contest; I am sure that the 50 cent cocktails served throughout the tournament might have something to do with its popularity. 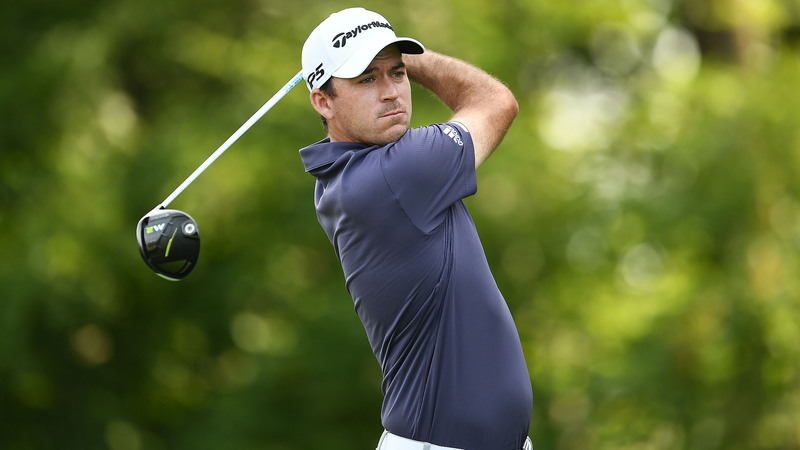 My resort was located just a mile away from the Ritz Carleton Kapalua Resort and Golf Course – the home of the Hyundai Tournament of Champions on the PGA Tour. The golf course itself is set amid a 22,000-acre historic pineapple plantation and, being curious about golf courses and their stories, I headed over to check it out. It turns out there is quite a long history to this part of west Maui. The land was acquired in the late 1880s by the sons of Dr. Dwight and Charlotte Baldwin – missionaries who arrived in Maui in the 1820s. The Baldwin family started planting pineapples in the 1890s and 30 years later, the family’s holdings owned 22,000 acres of agricultural land in Maui. Long story short – by 1974 the Baldwin’s operation had become the Maui Land and Pineapple Company and the organization saw the writing on the wall for some of the agricultural land to be rezoned for the development of the master planned Kapalua Resort and Golf Course. Fast forward to 1992: the Ritz Carleton Kapalua Resort and Golf Course opened, but not without its share of controversy. To its credit, in the Kapalua spirit of living in harmony with nature, the original seaside location of the hotel was moved a significant distance inland when the initial excavation site was found to be on top of an ancient Hawaiian burial ground dating back to 610 AD. The two golf courses were built adjacent to the burial grounds. The discovery of the remains of almost 1,000 Hawaiians buried in the sand dunes inspired local activism and a resurgence of pride in Hawaiian culture and history. This discovery of the massive burial site led to a Hawaiian law that gives unmarked burial grounds the same protection as cemeteries. Today, the 14-acre Honokahua Preservation Site is grassed over to protect it from erosion and entry is banned for most of the year except for specific Native Hawaiian ceremonies. The entire site has become a source of pride for the Ritz-Carlton Hotel and staff members conduct weekly lectures on the history of the site for anyone who is interested, not just guests. The golf courses in Maui are just as diverse as the ones you will find in Canada, however If ever you get to Maui, I highly recommend you play a round of golf on the Kapalua Bay course. The vista overlooking the ocean will stagger you and when you walk beside the adjacent preservation site, you know it will always be there. Blair Armitage most recently served as General Manager of the Quilchena Golf and Country Club in Richmond, B.C. Prior, he was General Manager of the Dalewood Golf and Curling Club in Port Hope, Ont. He is also a past President of the Canadian Society of Club Managers, Pacific Branch and a Director of the British Columbia Golf Marketing Alliance. In addition to his golf administration background, Armitage is a former elite figure skating competitor and coach, having competed in Canadian national events as well as the World Championships. He is now Golf Canada’s Regional Director of Membership for Western Canada. 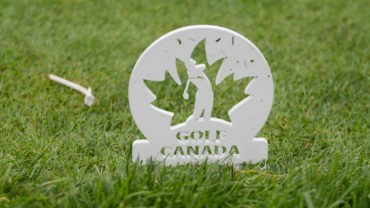 Golf courses in Western Canada with questions about Golf Canada and how you can help to grow the game should email Blair at barmitage@golfcanada.ca.